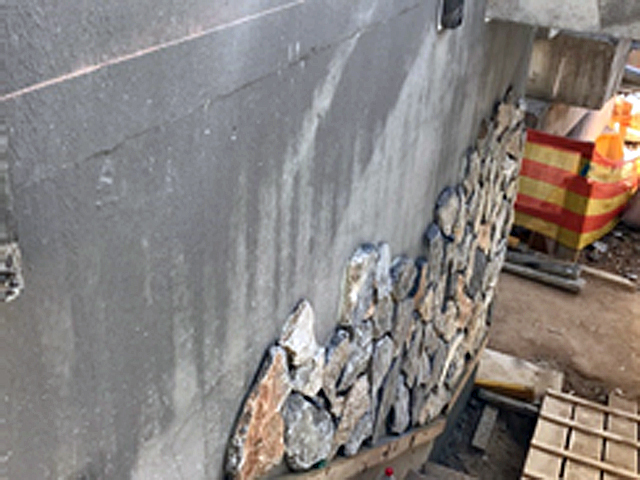 Due to extensive concrete cancer, Developers specified Drizoro Maxrest and Maxseal products to restore a series of heritage-listed silos being incorporated into a new development in the inner-city suburb of Newtown. Several heritage listed silos in Sydney’s fashionable inner-city Newtown area have been transformed into 63 stylish apartments. The grain silos, originally constructed in 1896, had been heritage listed and therefore could not be demolished to make way for the apartments. 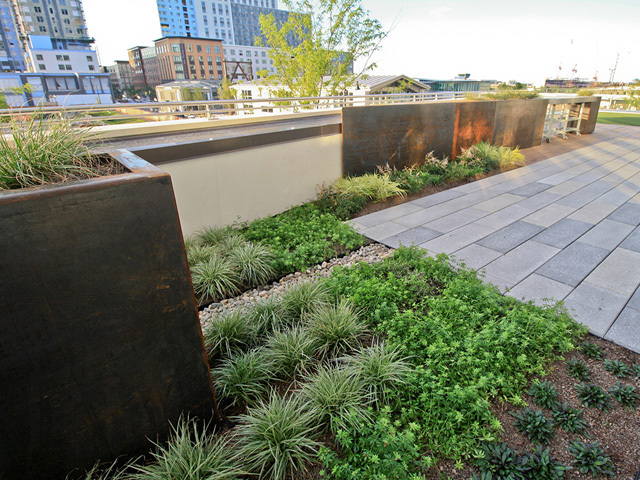 Instead, the existing structures were incorporated into the design. 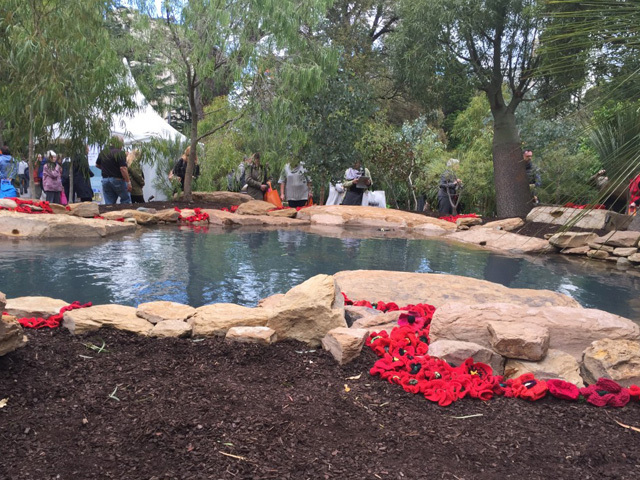 However, it was discovered that the silos were suffering from spalling concrete and moisture penetration. 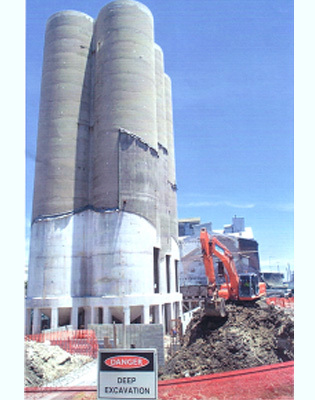 Before further works were undertaken, the construction team were required to repair the concrete and coat the exterior surface of the silos with a waterproofing product that would both seal the surface and restore the original look of the concrete structure. 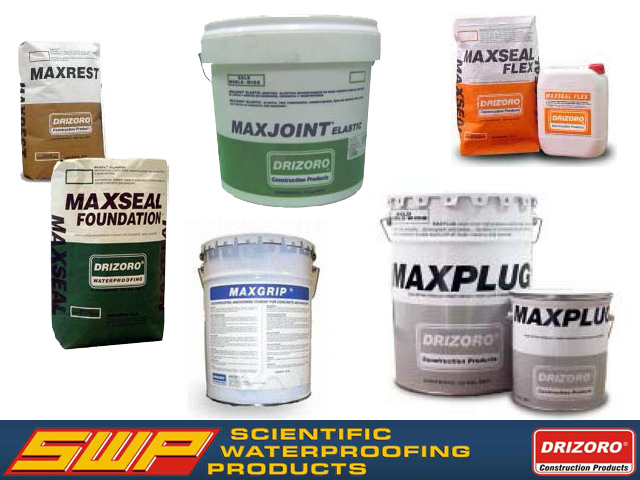 The team at Scientific Waterproofing Products were able to recommend several Drizoro products to use. 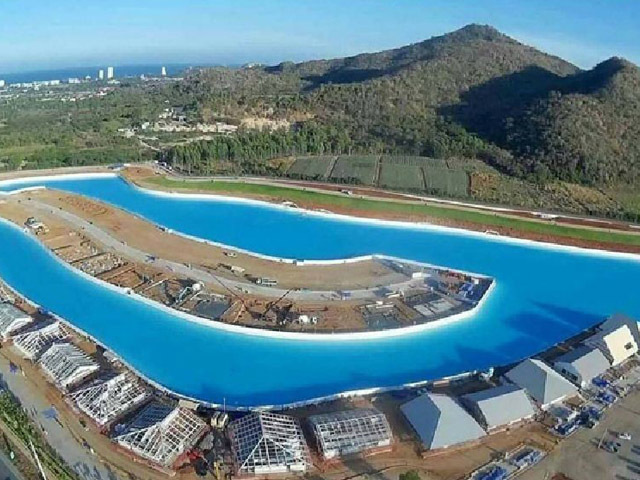 First, Maxrest was used to repair the areas of spalling concrete and concrete cancer before Maxseal Flex was applied to completely seal the surface of the silo. 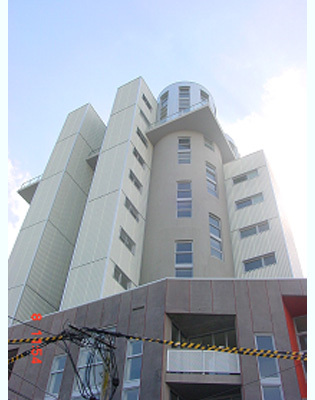 Maxseal Flex Grey was used, as the grey colour would restore the original appearance of the silos. Maxrest is a quick setting, non-shrink and non-slump repair mortar specifically designed for concrete repairs. Maxseal Flex is a cement-based, UV stable, flexible waterproofing coating for all masonry surfaces. 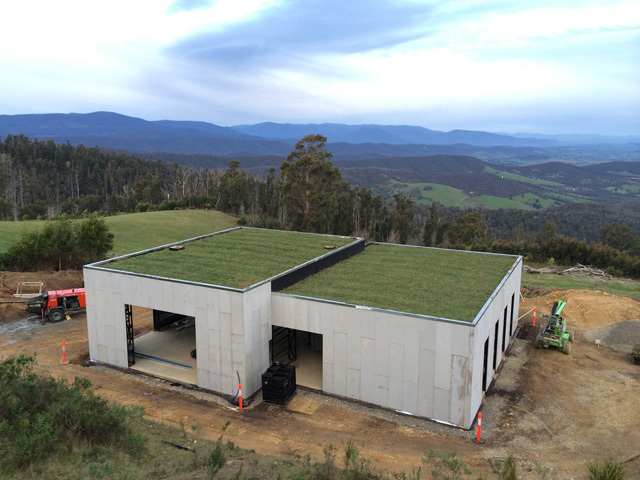 Image 1 shows the silos before the application of the Drizoro products; Image 2 shows the completed construction. 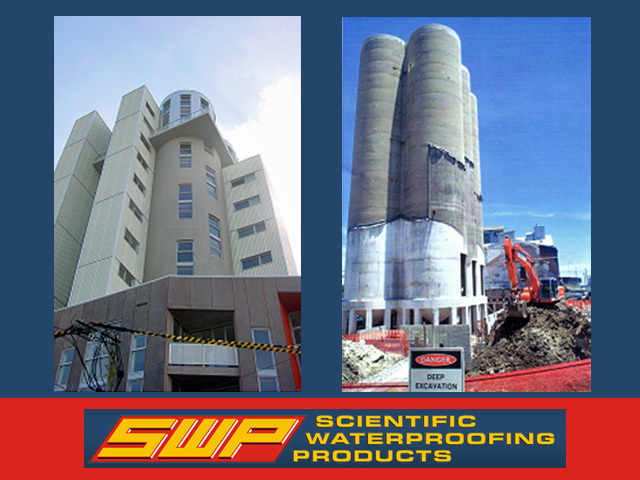 For more information on the products used on the Newtown silos contact the team at Scientific Waterproofing on the below channels.